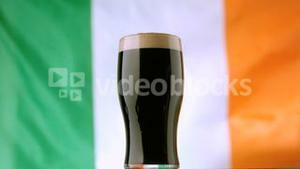 Search Results for "ireland flag waving"
Ireland flag waving animation. Full Screen. Symbol of the country. 217. 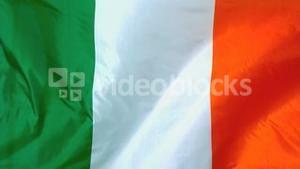 Ireland Flag Waving in Wind Slow Motion Animation . 4K Realistic Fabric Texture Flag Smooth Blowing on a windy day Continuous Seamless Loop Background. Great Britain flag waving animation. Full Screen. Symbol of the country.